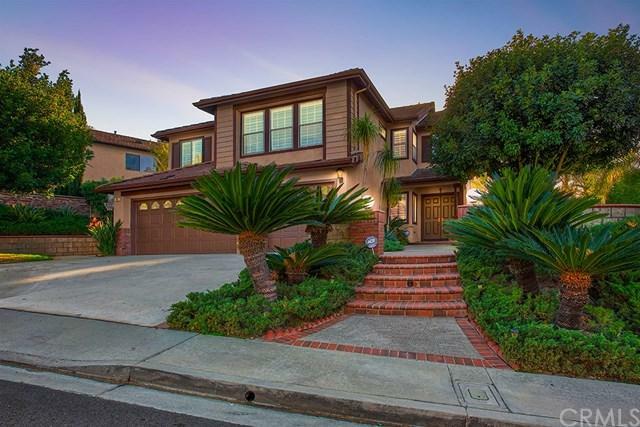 Extraordinary family friendly 6 bedroom + bonus room home on single loaded street that has inviting curb appeal with a beautifully landscaped front yard. 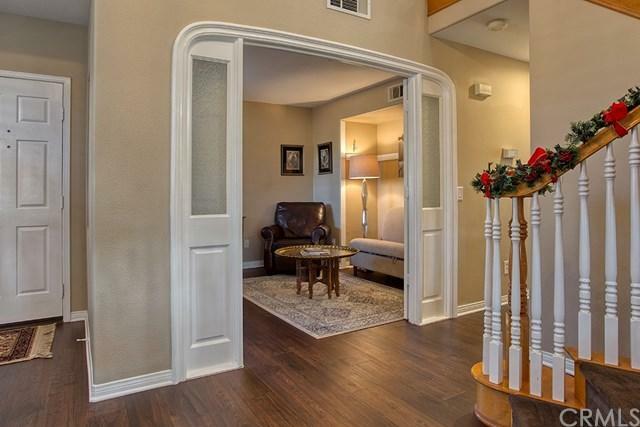 As you enter through double doors, you are greeted by soaring ceilings allowing for plenty of natural light. Follow new hardwood floors to a kitchen fit for a chef. Recently remodeled throughout including quartz countertops, center island w/breakfast bar, and double farm sink, new stainless steel appliances, reverse osmosis water system, & ample cabinet space. The kitchen opens to family room featuring beautiful fireplace, crown molding, & an unobscured view to the backyard. Downstairs includes a bedroom/office with gorgeous double doors, full bath, laundry room, sculpted plantation shutters and more upgrades throughout! 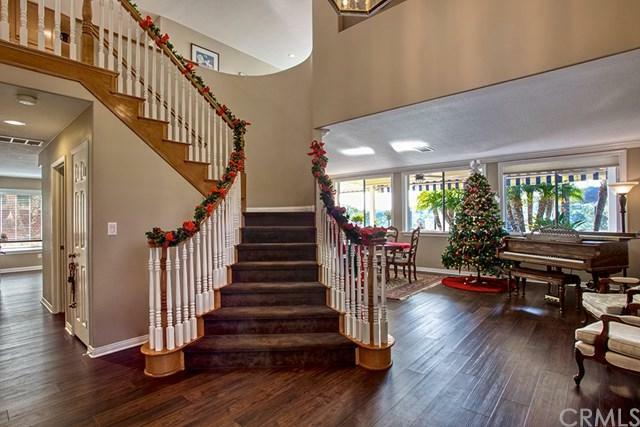 Beautiful wood banister staircase leads you to spacious upper level with expansive bonus room. Master Suite boasts high ceilings, ceiling fan, two closets, & amazing views. The large master bath has double sinks and a separate tub & shower. Four additional spacious secondary bedrooms feature ample closet space. Downstairs, gorgeous sliding doors lead you to a secluded, serene backyard, a getaway with inspirational views, and a new Alumawood covered patio with ceiling fans. The 3 car garage with built-in Closet World storage and large driveway provides plenty of parking. Located in walking distance to Wagon Wheel Elementary, Las Flores Middle, and Tesoro High schools. 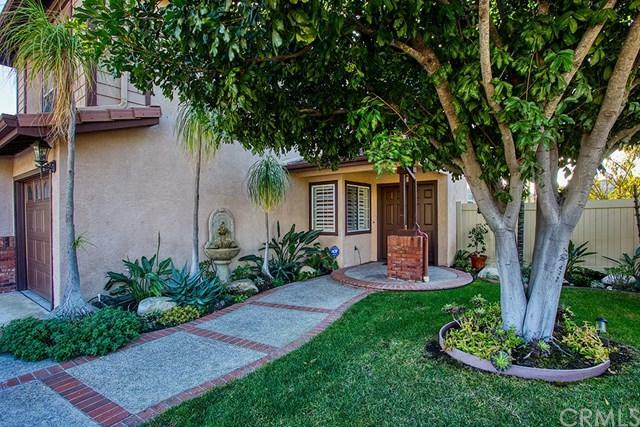 Minutes to 241 toll road and all of OC! Sold by Joel Black of Blasco Real Estate Inc..